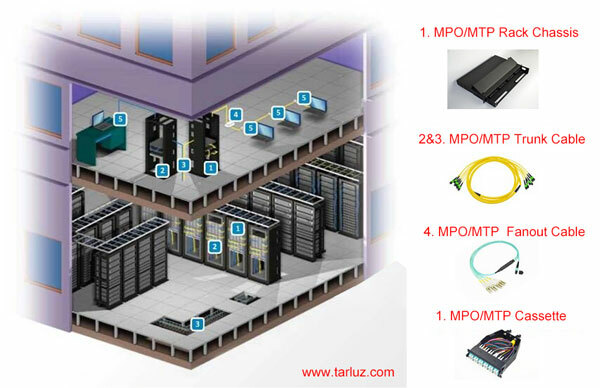 Before you install the MTP/MPO connectors in the data center, it is essential that all the fiber end-faces and the ferrule are really clean. especially when you thinking about lining up 12, 16, 24 or 32 pieces of 9um fibers in one or two rows, it requires tremendous precision. Any dirts in the mix on one of your fiber end-faces or on the ferrule might affect the performance of the optical link, cause system failures. 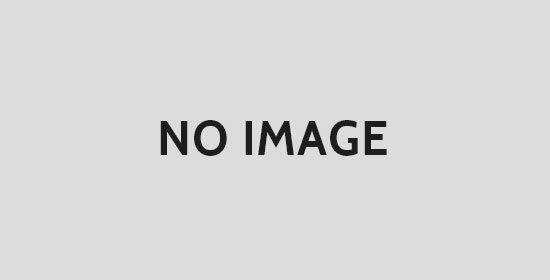 Picture a scenario in which the above-referenced scenario takes place. Dirt and air gaps have compromised the first 7 of the 12 fibers in an MTP/MPO connector. In such a scenario, testing fibers 8 through 12 would show no problems; those fibers could be put into service. However, if you wanted to add traffic later to fibers 1, 2, 3, and 4, the tests would show too much loss or too much reflection, which would require taking apart the connector to clean it and dropping any traffic on the lower fibers. To avoid this kind of problem, Viavi recommends the “Inspect Before You Connect” approach, a practice that is consistent with IEC standards. The concept is simple: First, inspect all the fiber end-faces. If the end-face is not dirty, you’re good to go. If there’s any contamination, you clean it. Then you inspect it again. Always re-inspect because it’s the only way to know if your cleaning process was effective. Never connect until the fiber end-face is clean. Never clean first; there’s no point in cleaning something that is already clean because you don’t want to touch that fiber end-face more than necessary. To ensure that the system is free of contamination, both sides of every connection must be clean. Patch cords are easy to access and view compared to the fiber inside the bulkhead, which is frequently overlooked. That’s typical because the installer doesn’t have the right tool, but it’s a mistake to skip it. The bulkhead side may only be half of the connection, but it is far more likely to be dirty and problematic. The IEC 61300-3-35 standard sets the inspection requirements for connector quality. 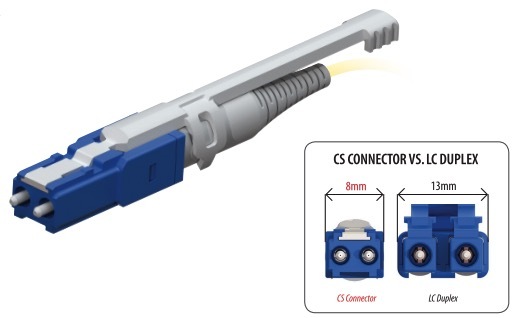 It applies to both simplex and MTP/MPO connectors, but with MTP/MPO connectors, only two zones matter: the core and the cladding. Clickers are good for cleaning end-faces during network installations as they are effective for both cassettes and patch cords. MTP/MPO connectors tend to be more prone to static buildup than simplex connectors. For this reason, using a wet-to-dry cleaning method is preferred. Viavi recommends applying a small amount of cleaning fluid to an optical-grade wipe, then touching the cleaning tip of the clicker to the wet spot on the wipe. 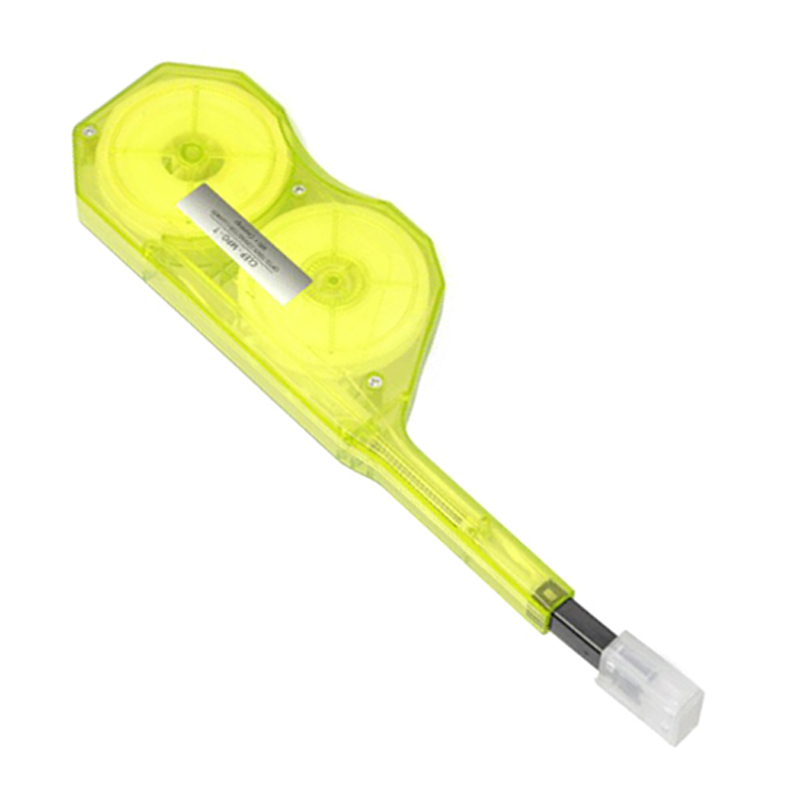 Never apply the cleaning fluid directly to the cleaning ribbon. An adapter is used to connect an unpinned/female adapter (key up) with a pinned/male adapter (key down), ensuring the pins line up to create a physical connection. Testing and structured cabling standards: Harmonization? What are the reasons a data center might consider installing OM5?